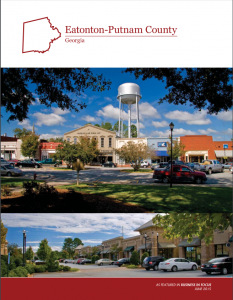 Are you ready for SBA’s Small Business Summer School? 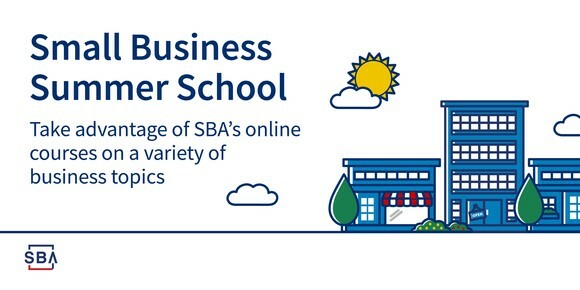 The SBA offers a variety of free online courses to help you start and run your business. Topics include how to access capital, marketing tips and legal requirements for your business.